Queensland | Roof Restoration. Restore now and save. Any other flashing, joins, aerials, whirly birds, or other roof penetrations needing to be addressed. For quality restoration of metal roofing, Brisbane locals depend on Queensland Roofing for an efficient and high quality repair. 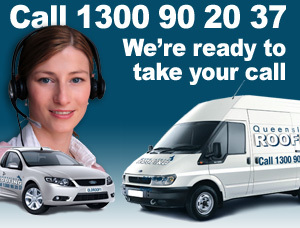 Call us today for an immediate response. 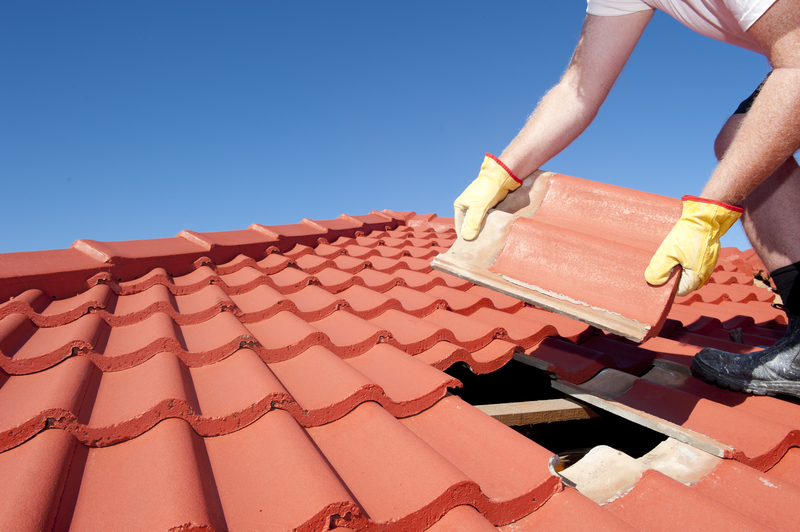 Queensland Roofing use the best when it comes to Restoring your Cement Tiled and Terracotta Tiled Roofing. Terracotta tiled roof restoration is quite different to that of concrete tiled restorations. Terracotta tiled roof restorations are often made a little more difficult based on two main differences. Firstly terracotta tiled roofs are often a lot steeper than concrete tiled roofs. Also terracotta tiles are also much more brittle, and have to be treated with more care. Terracotta tiled roof restoration is commonly done with a glaze rather than a flexible roof painting membrane. There are a number of reasons for this but the people that own these roofs often want to keep the original look and feel of terracotta. 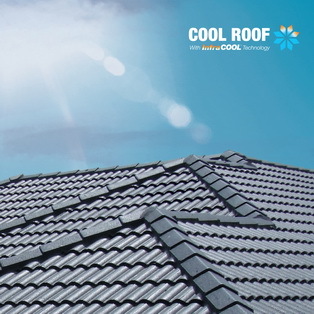 Queensland Roofing uses DULUX AcraTex 962 Roof Membrane™ a elastomeric waterbased, 100% acrylic roof coating designed to be applied to concrete or metal roofs for residential and commercial roofing. Formulated suitable for the collection of drinking water after run-off of first rains.